United Airlines parent United Continental Holdings reported a full-year 2016 net profit of $2.3 billion, down 69.2% from net income of $7.3 billion in 2015. 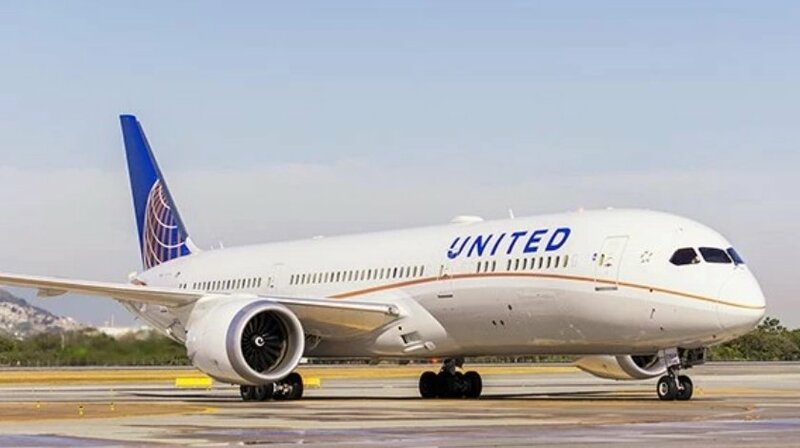 However, Chicago-based United’s 2015 earnings included a one-time $3.1 billion non-cash tax valuation benefit that skews year-over-year comparisons, especially since 2016’s earnings include a one-time tax expense of $1.5 billion. On a pre-tax basis, United’s 2016 net profit was $3.8 billion, down 9.5% from $4.2 billion on a similar basis in 2015. United’s 2016 revenue dropped 3.5% year-over-year to $36.6 billion while expenses decreased 1.5% to $32.2 billion, producing an operating profit of $4.3 billion, down 16% from operating income of $5.2 billion in 2015. United’s consolidated RASM fell 5.4% year-over-year in 2016 to 14.4 cents, but RASM was down just 1.8% in the fourth quarter and president Scott Kirby said the airline “saw meaningful improvement in the pricing and demand environment in the quarter.” Kirby added that United anticipates first-quarter 2017 consolidated unit revenue to be approximately flat year-over-year. United’s full-year 2016 consolidated traffic increased 0.8% year-over-year to 210.3 billion RPMs on a 1.4% rise in capacity to 253.6 billion ASMs, producing a load factor of 82.9%, down 0.5 point. Yield fell 4.8% to 15 cents. The airline, which has made improving operational performance a priority, said it achieved the best full-year on-time performance and the lowest number of flight cancellations, delay minutes and mishandled bags in company history.